- GetKeepInnerWallBreached(keepId, battlegroundContext) – innerWallBreached. - GetKeepOuterWallBreached(keepId, battlegroundContext) – outerWallBreached. It seams that these calls are non functional, means they always return false for me. They are used in ZM keeptooltip.lua too. But I never saw a result for. 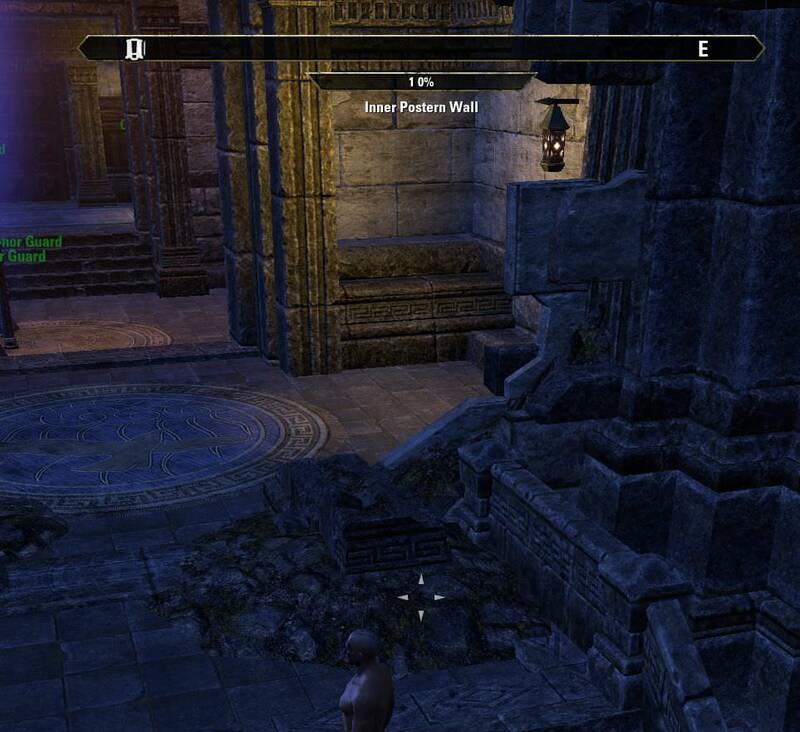 I briefly checked on PTS they still seam to be non-functional. 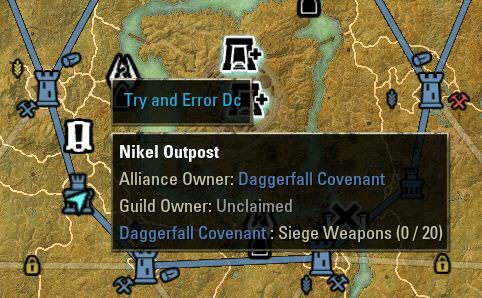 My assumption is, if this work correctly you still would get a positive result on an own keep/outpost only. Is this a known issue? Can someone confirm? Last edited by Gandalf : 09/25/18 at 06:31 AM. 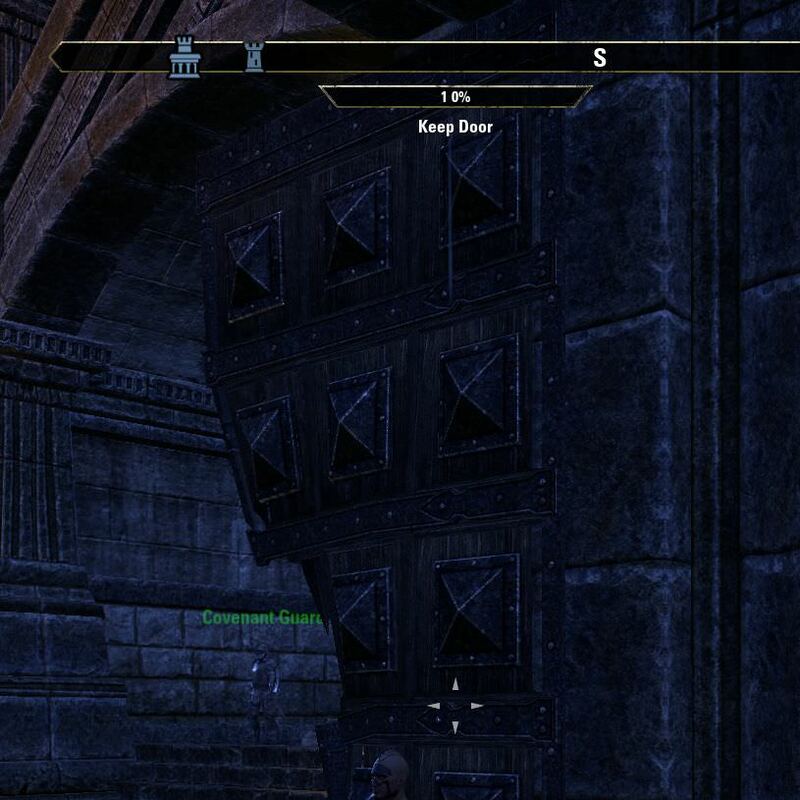 Was a keep wall broken when you used these? Yes, outer wall and inner main were at 0% health. These functions are also part of the regular map keep tooltip. Last edited by Gandalf : 09/26/18 at 01:23 AM. Did a full test on PTS. As far as I understand still not working. It's a DC char on DC owned Nikel. Postern and main door down. But InnerWallBreached == false is wrong... or? Last edited by Gandalf : 09/26/18 at 03:47 AM. It seems like the messaging for this is broken on the back end. We're looking into it. So it seems like this feature was never fully implemented. We'll be pulling the functions from the game for now. Sorry about the confusion.